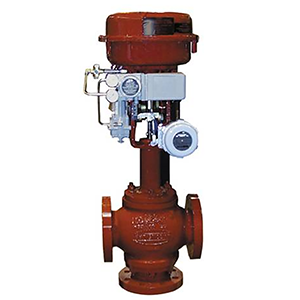 GE’s Masoneilan 80000 Series heavy duty three-way control valves are designed for either combining or diverting service. The construction incorporates a heavy-guiding for the plug, as well as guiding within the seat ring area to provide an extremely well supported and stable design. High capacity galleries in the flow area provide high flow capability combined with low pressure recoveries. 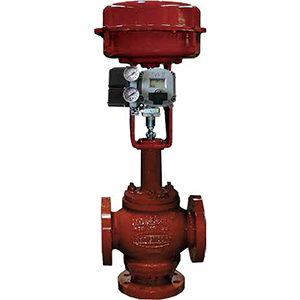 High critical flow factors are attained in both combining and diverting configurations and the large flow paths make the 80000 valve well suited to ‘dirty’ fluid service The 80000 Series is a dual seated design with flow tending to open the valve at both ports. This provides inherent stable dynamics resulting in excellent throttling control performance over a wide operating range. 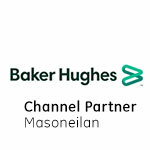 The 80000 Series can be supplied with the Masoneilan LE* Packing design to provide low emissions performance meeting various environmental regulations capabilities and high capacities. 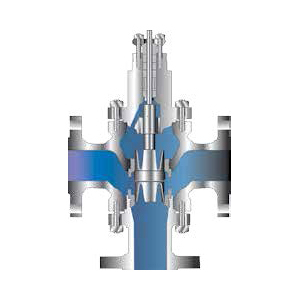 Top and bottom entry to the valve internals provides the end-user with easier access for inline maintenance and repair as required.